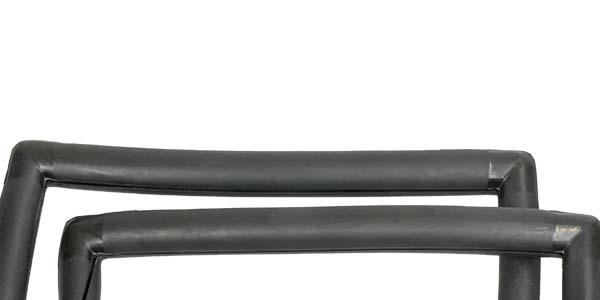 This window weatherstrip without trim groove fits the quarter window of the removable Bronco hardtop. 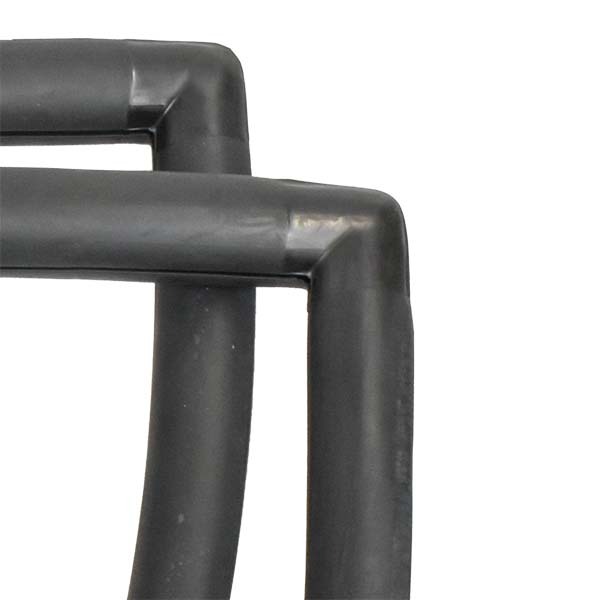 It's made from ozone resistant EPDM rubber and to the same specifications as the original for an authentic factory fit and finish. Bonded ends for a seamless, formed fit. 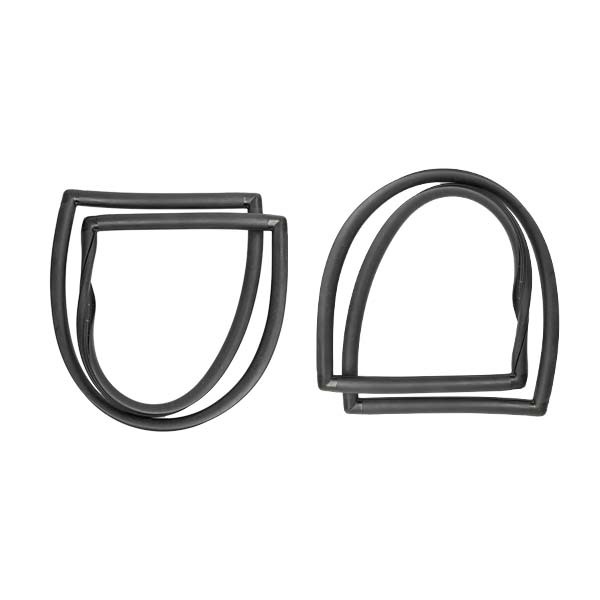 Weatherstrip pair includes both left and right hand gaskets. This quarter glass seal goes first on the glass and installed using the rope-in method. Guaranteed to fit. Hand Crafted . Please check the Matching Vehicles tab to confirm this part is applicable to your vehicle.